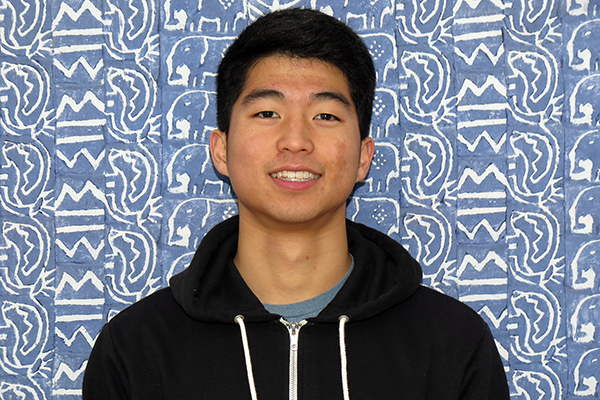 Pack for a Purpose is delighted to welcome Michael Rim, one of our newest interns! Michael is a junior at NC State University who started off at Pack for a Purpose as a volunteer and discovered Pack for a Purpose through the Career Development Center’s website, ePACK, at NCSU. After volunteering 30 hours, Michael realized that he could receive academic credit for an internship with PfaP at North Carolina State University and is now an official intern, continuing to provide the excellent skills he did as a volunteer. Michael studies Accounting and is pursuing a minor in Nonprofit Studies. He hopes to work on the management side of a nonprofit in the near future. When Michael learned about the mission and history of Pack for a Purpose, he was excited about having the opportunity to be a part of the organization. Though Michael does not travel very often, he shares many of the same ideals that are fundamental to Pack for A Purpose. He has a passion in working on ways to transform charity into systemic change. Michael interned for Stop Hunger Now last semester, where he and a partner raised over $1,700 for the meal packaging event on NC State University’s campus on November 21, 2014. He also works as an assistant manager at Beauty World, a beauty supply business located in Wilson, NC. Michael actively serves at his church, Agape Korean United Methodist Church. Michael brings many talents to PfaP. He has already greatly increased Rebecca’s basic computer skills (which benefits everyone here) and has instituted several time-saving procedures. Michael works on maintaining and editing the website. He is an all-around talented individual ready to help with anything that is requested.